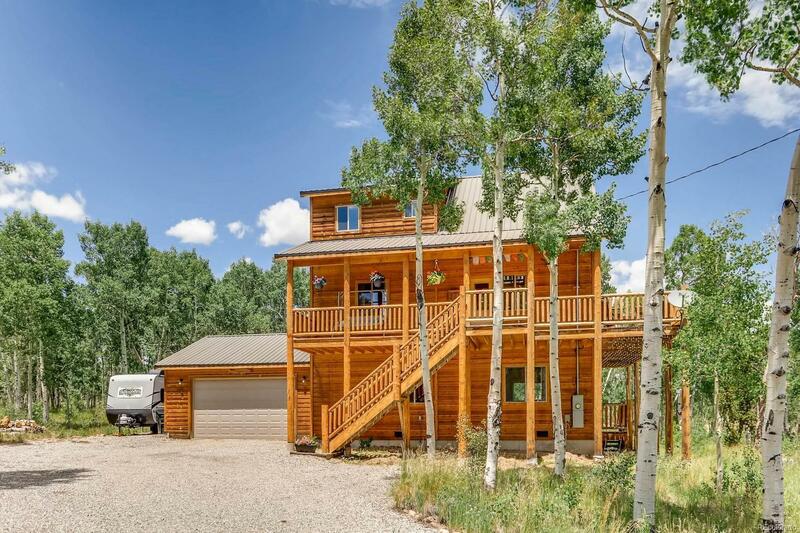 Stunning property with massive stands of aspens and lovely mountain views. This 3 bedroom two bath home with a loft is ready for your family to settle into. Excellent primary residence or vacation home The 980 square foot lower level is unfinished and awaiting your creativity as additional living space. The area is plumbed for a third bath.